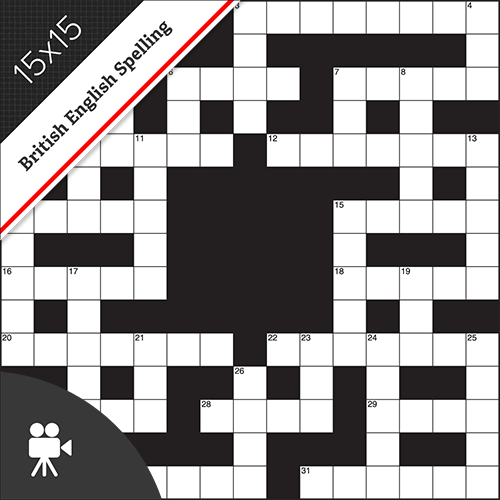 Lovatts entertainment-themed crosswords take you into the world of celebrities, movies, music and television. 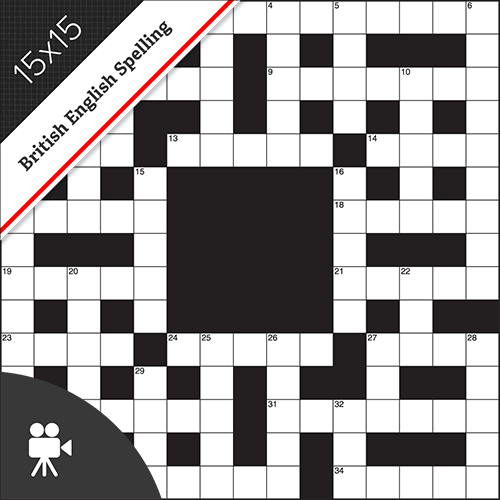 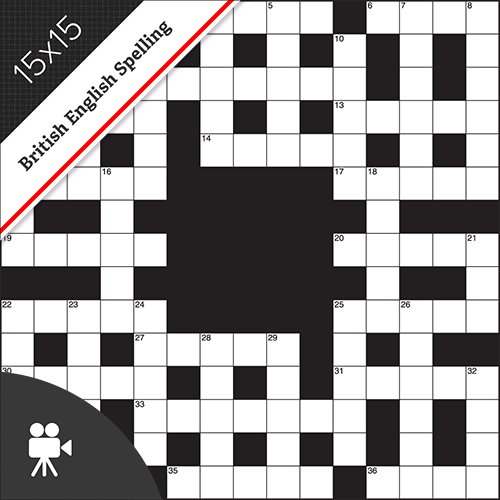 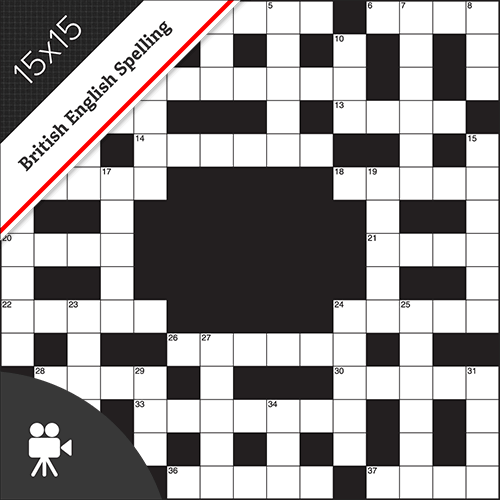 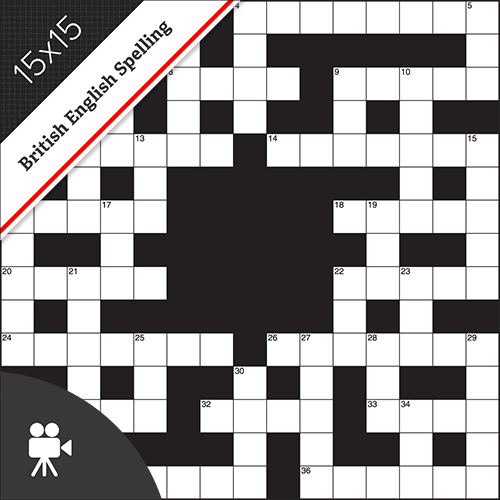 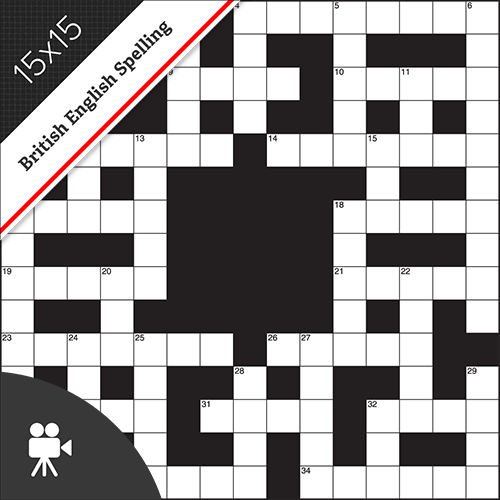 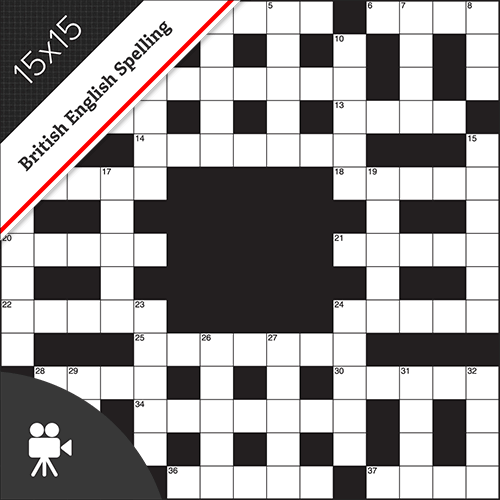 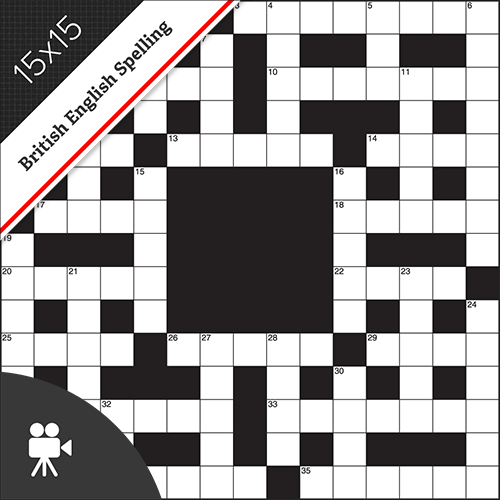 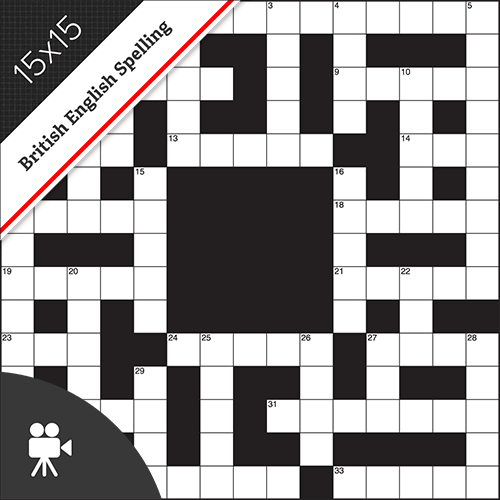 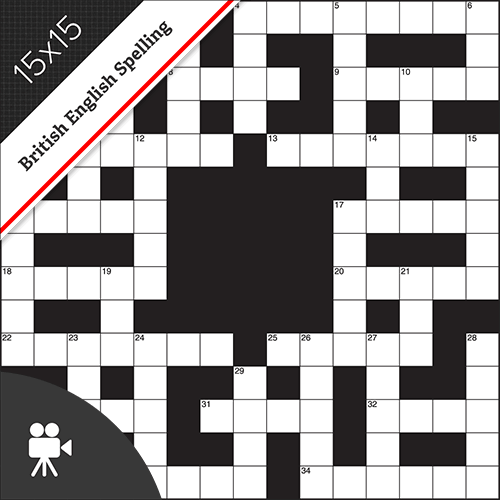 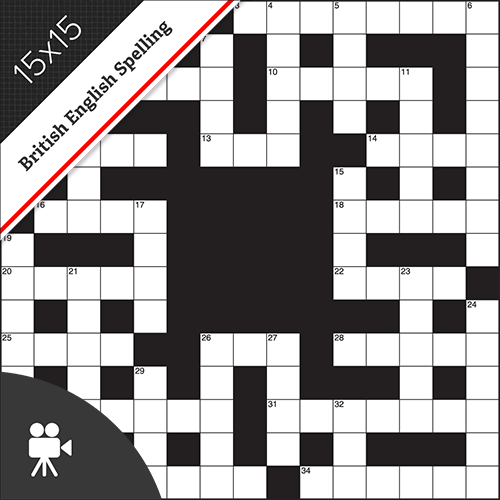 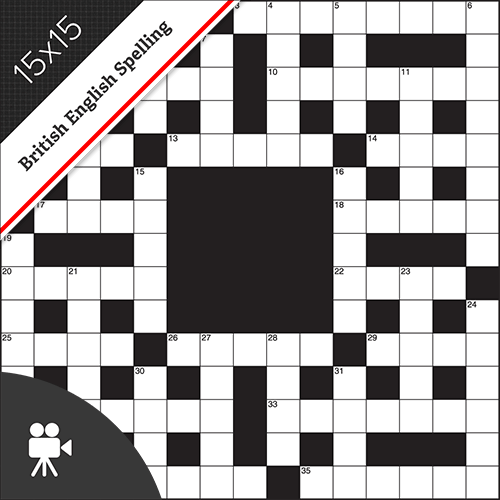 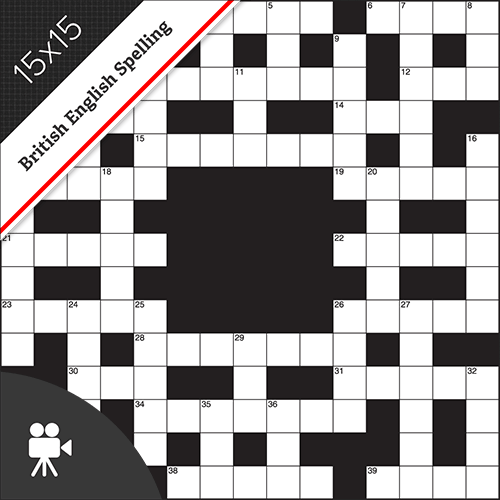 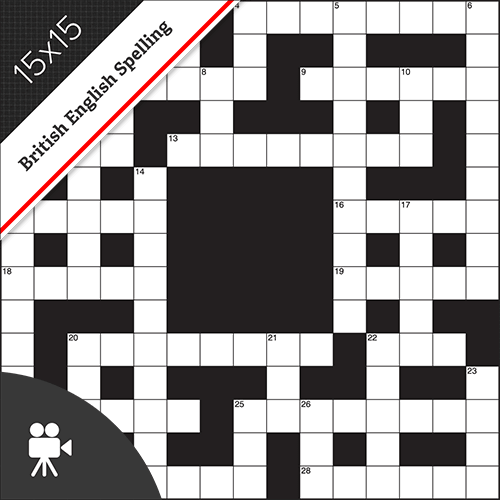 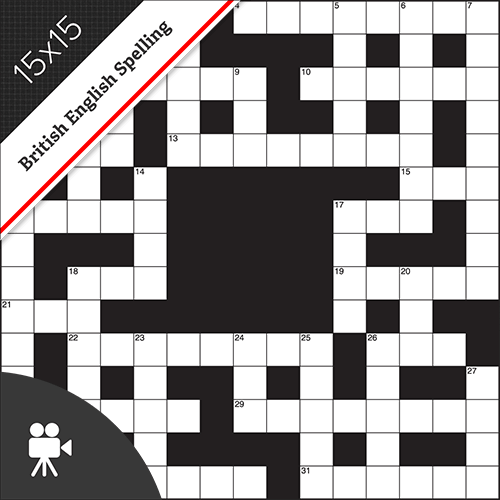 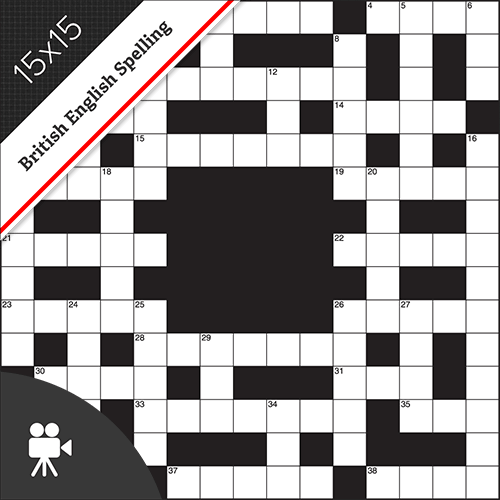 The Entertainment Crosswords are a traditional 15x15 grid size, in the British crossword grid pattern, using British English spelling (e.g. 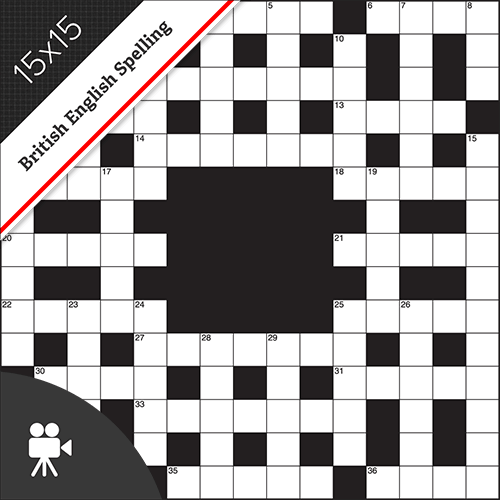 COLOUR, TRAVELLED or MANOEUVRE). 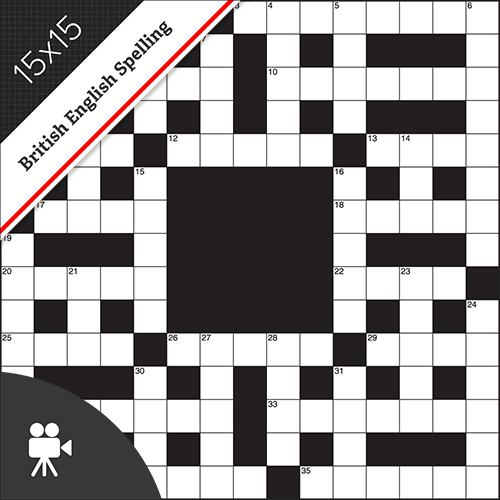 There is a space in the middle of the grid to include an image (photo, illustration or advert). 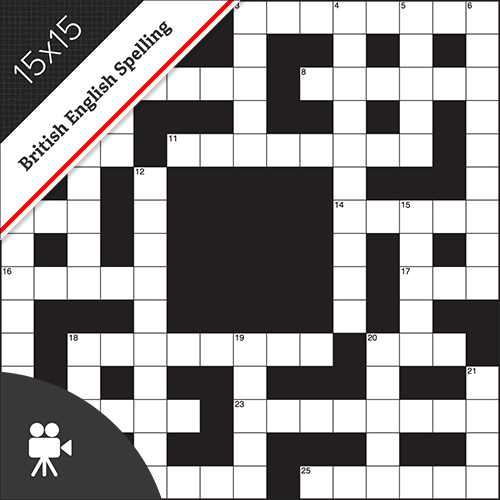 15x15 British style grid with a space in the middle for including an image; Celebrities, music, movies and TV clues; British English spelling.